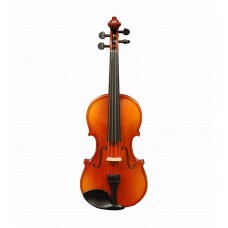 Guitar Hangar has a huge selection of school band and orchestra instruments for rent. 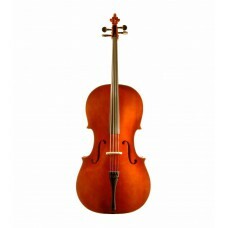 Whether it’s orchestra strings, brass, woodwinds, percussion, we’ve got you covered! 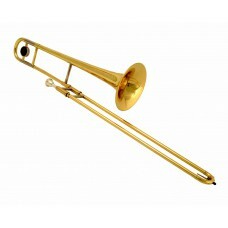 Instruments are in great condition and offering rentals in 3 month increments or full school year (when paid in advance). 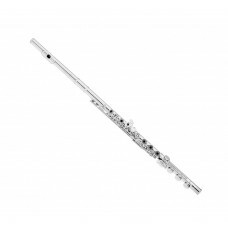 Once your student decides on an instrument, we make gearing up for the school year a snap – we stock tons of accessories and supplies for the student musician: required instruction books, music stands, straps, valve oil, reeds, and much much more! 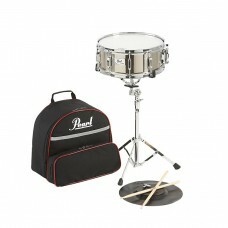 Guitar Hangar is your one stop shop for all your school band instrument rental needs! 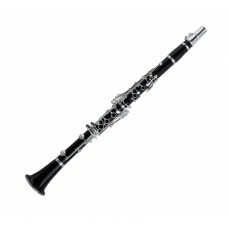 Got questions about band & orchestra instrument rentals, sales & repairs? Contact us! What if my child decides to change instruments? Here at Guitar Hangar, we understand that young students are still trying instruments out and getting a feel for them. 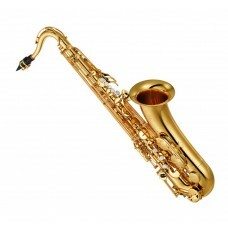 So if you rent a saxophone for your child, and after 2 months they decide they want to play flute… No problem! 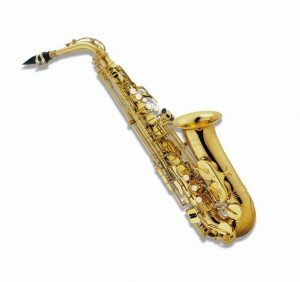 Swap out your rental for any other equivalent price instrument for a $15 service fee (the service fee covers the cleaning and sanitizing of the instrument being returned). Guitar Hangar has the most competitive prices in the area. For most instruments, rental fees start as low as $17.50/month when you pay for the entire school year in advance. Don’t want to make a big investment up front? We offer rentals in 3-month blocks as well. 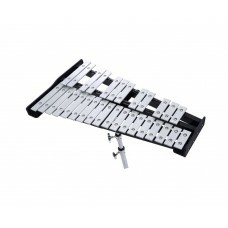 For most instruments, it’s only $25/month for a 3-month block. 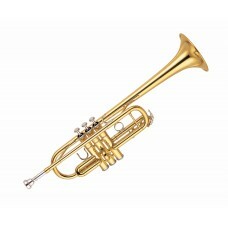 Ok, I've decided to rent an instrument. Now what? We understand that parents are busy, and time is valuable. That’s why Guitar Hangar makes it easy to grab your instrument and go! It’s as simple as downloading our rental form, fill it out and stop by our Brookfield, CT location when you want to pick up the instrument during regular business hours. Call 203-740-8889 for scheduling and availability.